We are listed as one of the most staggering Brass Split Bolts Manufacturers in India. Various national as well as international clients are placing bulk orders for the Brass Split Bolts due to the unmatched quality and unsurpassable performance. 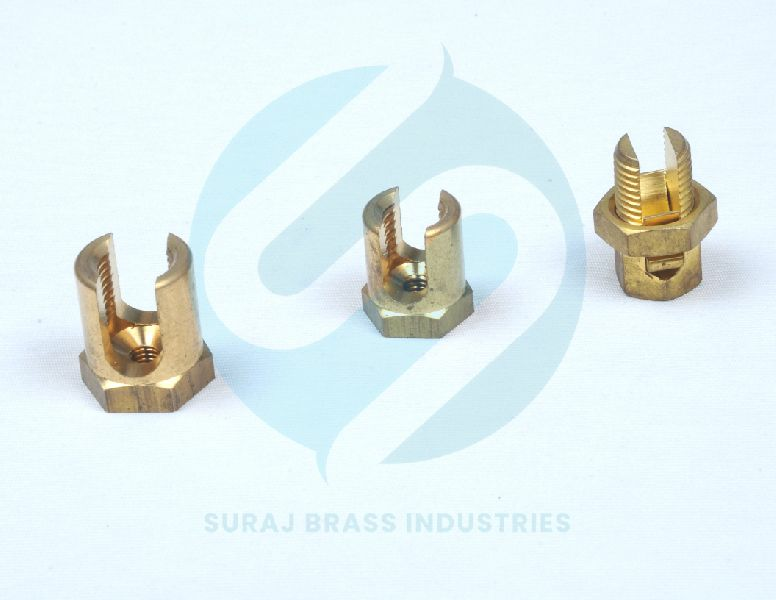 moreover, availability of the Brass Split Bolt Connector in varied sizes, finishes and dimensions have also played a vital role in the enhancement of the demand.